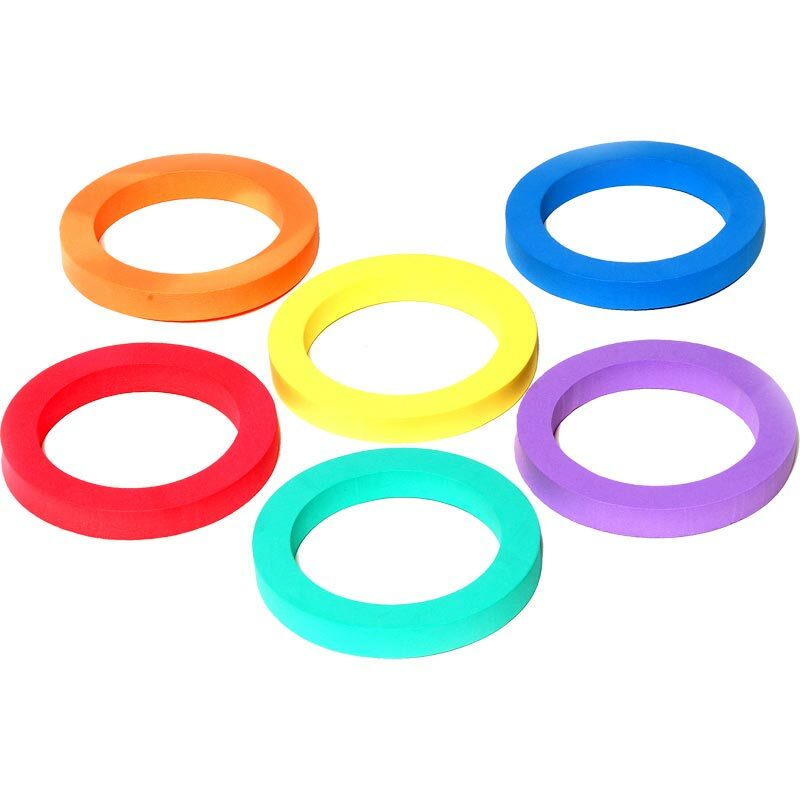 PLAYM8 ® Foam Rings are ideal for playing ring toss games, throwing and catching games or juggling. These light ultra safe eva foam rings. 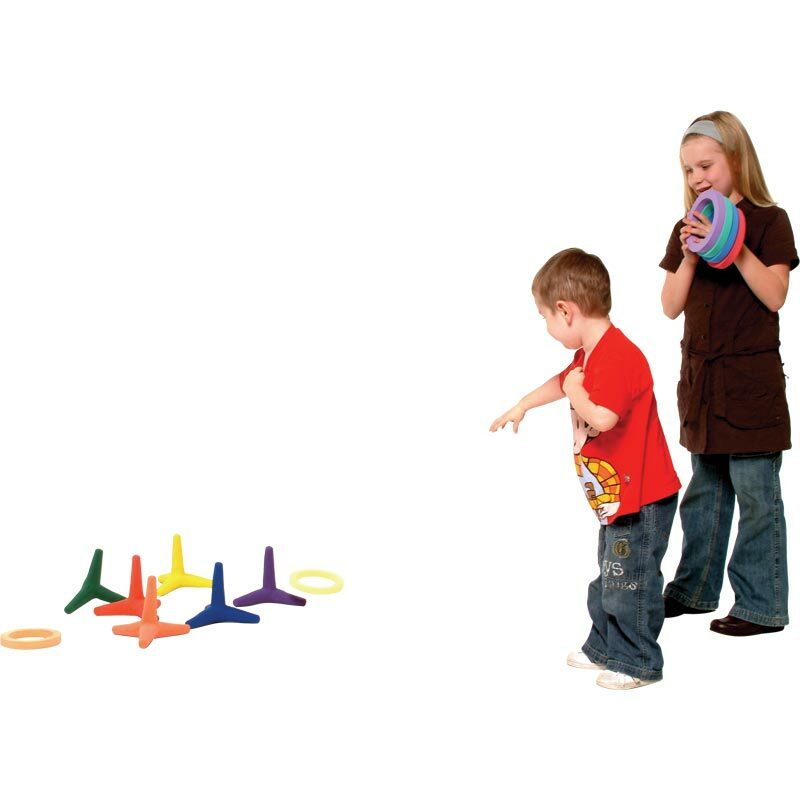 Can be used with the PLAYM8 ® mini cones or unimarkers. Markers to be ordered separately. The foam rings were even better than I expected and I've ordered more and recommended them to my colleagues, even those in the USA!